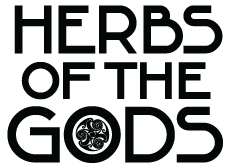 Maconha Brava is a rare herb found in South America and the West Indies. 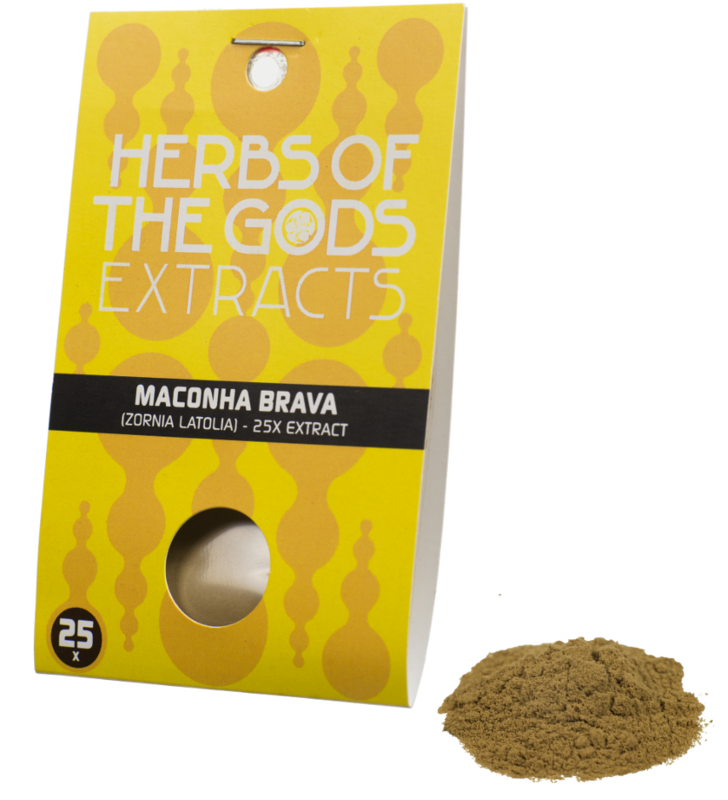 In the local language the name Maconha Brava means “False Marijuana” and the dried leaves and flower buds are used as a hallucinogen by the Indians in Brazil and Mexico. Let 1 gram soak in hot water for 15 minutes and then drink slowly within 45 minutes.